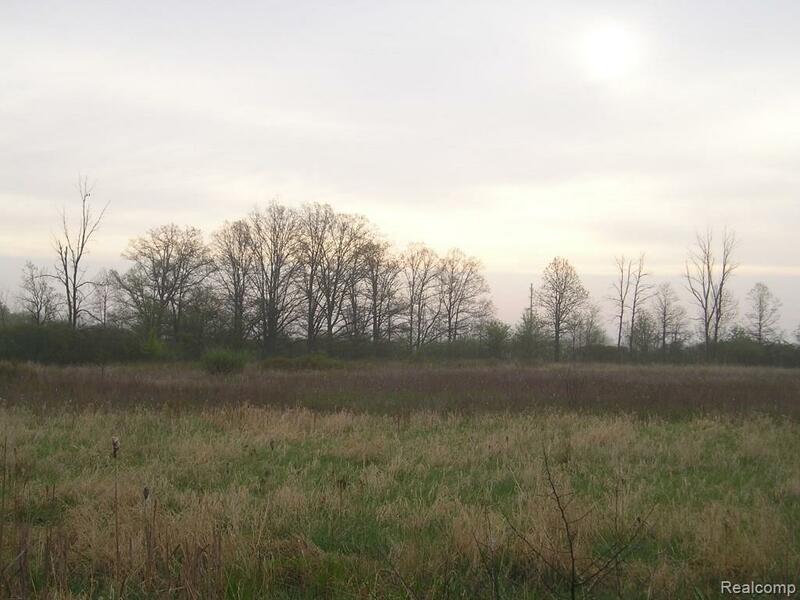 Beautiful 2.76+/- acres of vacant land located in a highly desired region of Lapeer County. 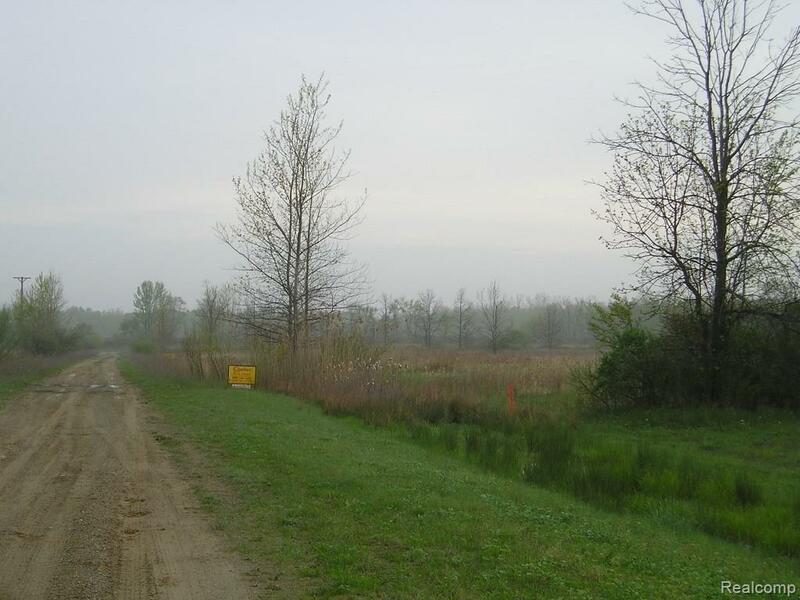 The parcel is located on a private road with an existing road maintenance agreement recorded. 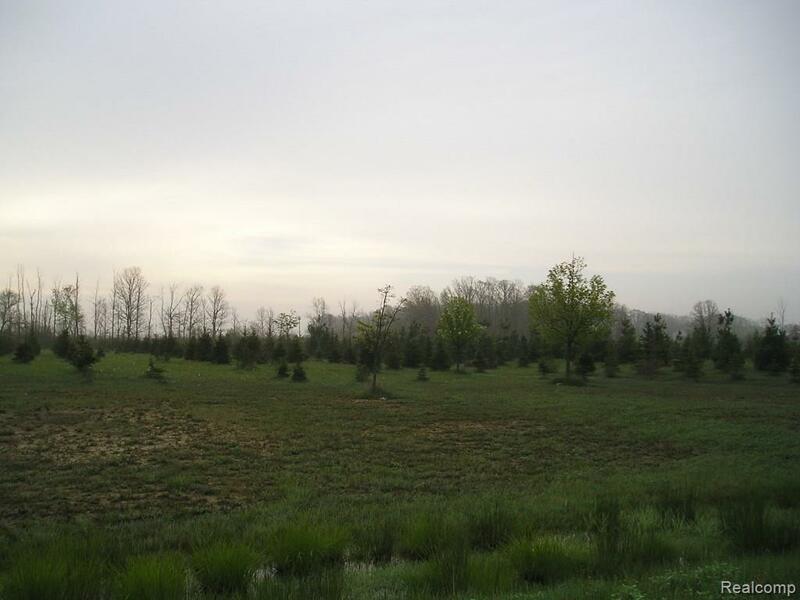 The eastern boundary of the property is treed. 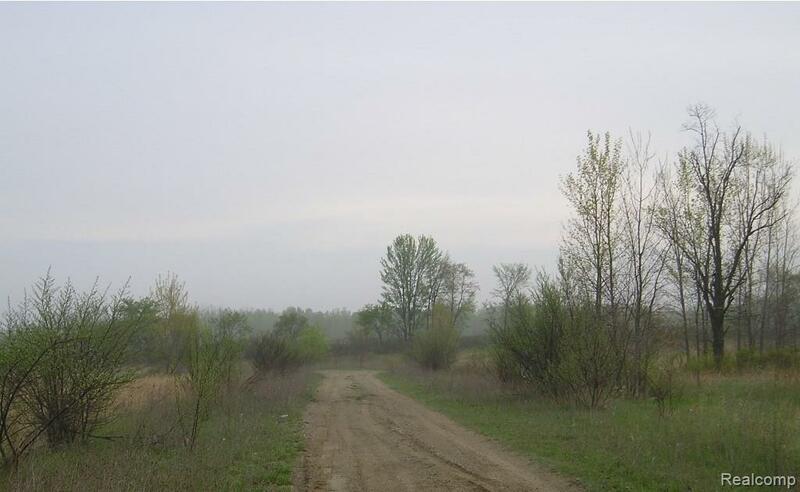 Quiet location not far from a paved road (Grover). In an area of newer homes. Acreage estimated. Land Contract may be considered. Well and septic installation will be required. Electrical power is available at the private road. Bring your building plans or buy for a good long-term investment. IDX provided courtesy of Realcomp II Ltd., via Coulter Real Estate and Realcomp, ©2019 Realcomp II Ltd. Shareholders. Copyright 2019 Realcomp II Ltd. Shareholders. Real estate listings held by brokerages other than The Mulvihill Group | Real Estate One are marked with the Realcomp-approved IDX logo and are provided through IDX through Realcomp II Ltd. IDX information is provided exclusively for the consumers' personal, non-commercial use and may not be used for any purpose other than to identify prospective properties consumers may be interested in purchasing. Any use of search facilities of data on the site, other than by a consumer looking to purchase real estate, is prohibited. The accuracy of all information, regardless of source, is not guaranteed or warranted. All information should be independently verified. Data last updated: 2019-04-23T15:59:52.46.